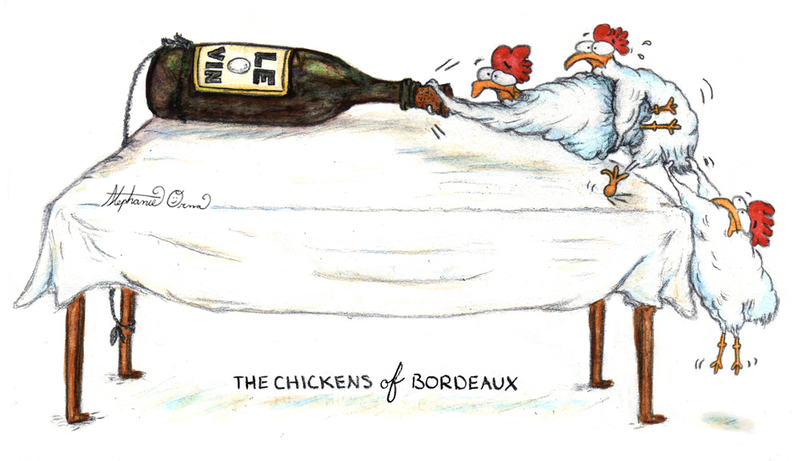 So excited to share my latest illustration, created while living and working in beautiful Bordeaux, France. Everything, including the lettering, is hand-drawn with graphite (my favorite medium!). 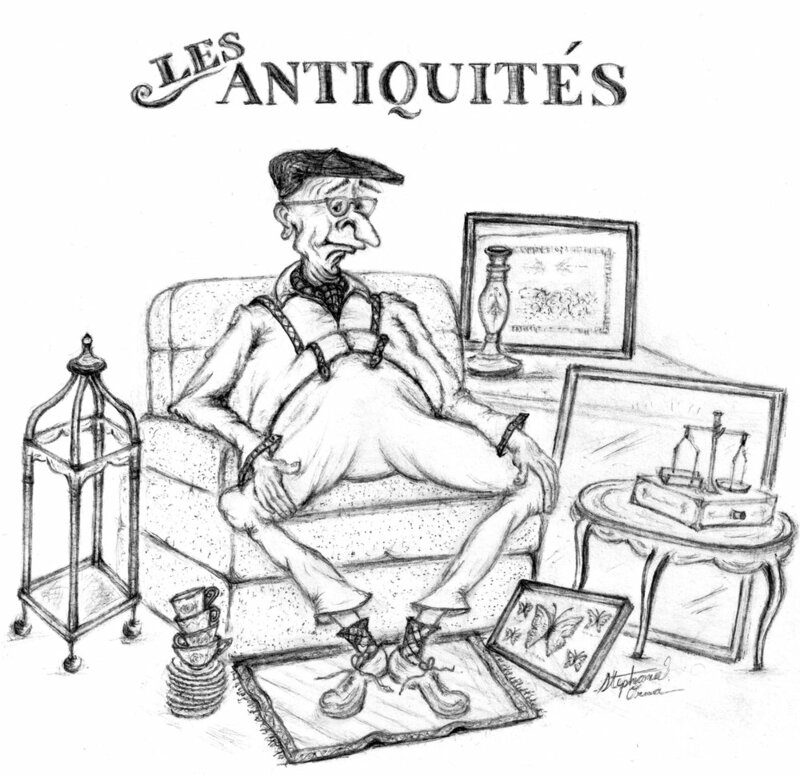 The inspiration: There was an old monsieur who owned an antique shop in Bordeaux's Chartrons quarter, but he never seemed to lift a finger. He just sat all day, everyday, amongst the relics like another antique on display.